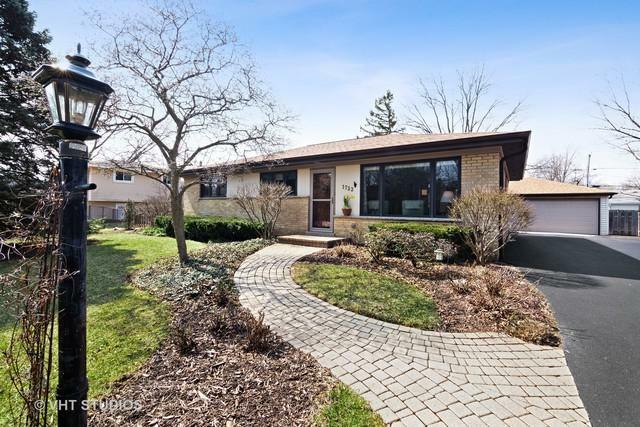 VERY well maintained and Updated Ranch filled with tons of natural light in Northbrook! 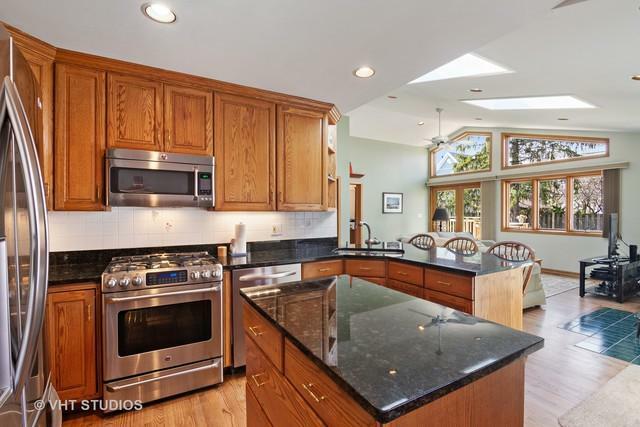 *This home features 4 bedrooms including a beautiful addition with vaulted ceilings, sky lights and newly refinished hardwood floors. This addition provides a very flexible floor plan and desirable lay out with the 4th bedroom as a perfect office, in law arrangement or playroom. *Newer roof, water heater, driveway, washer/dryer, deck, fresh paint and more! 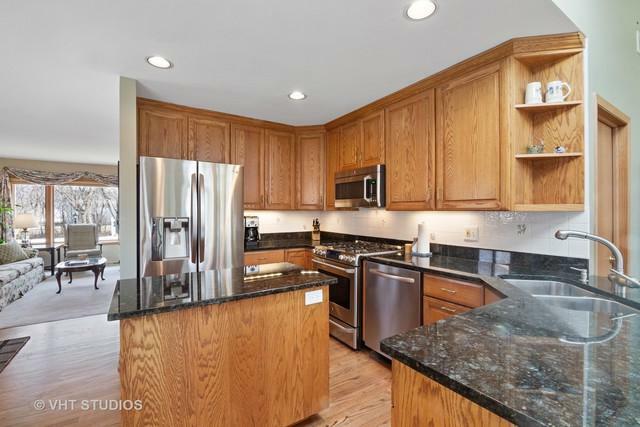 *Updated kitchen featuring stainless steel appliances and granite counters. *Pella windows and doors and fully fenced yard. Low taxes! *Dist 31 and Glenbrook North High school! 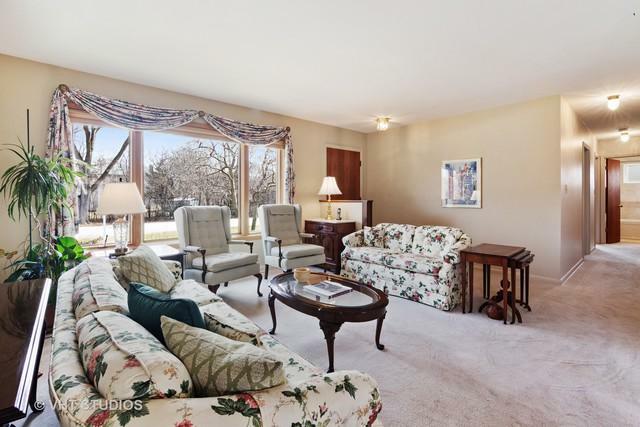 *Great location close to restaurants, parks and schools.